the ultimate creations in automobile design. the latest Aston Martin models. or two (!) in our car park or in our photoshoots. 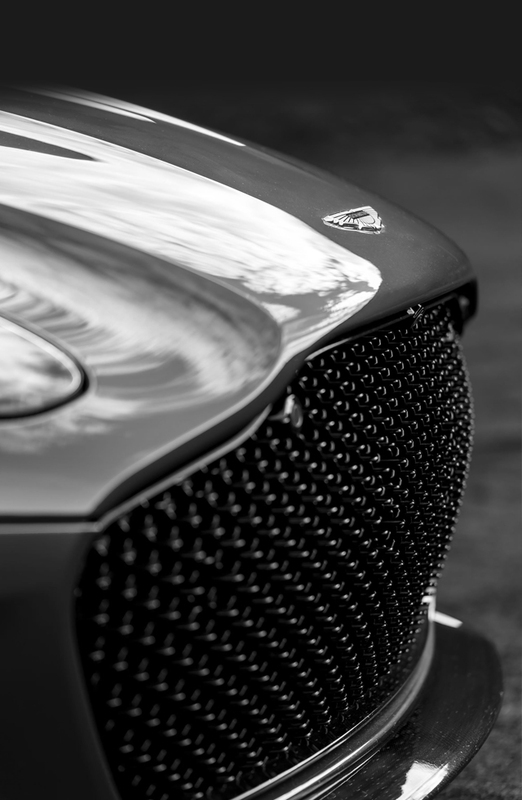 Founded in 1913, Aston Martin has developed into an iconic brand synonymous with hand-crafted luxury, peerless beauty and incredible performance. 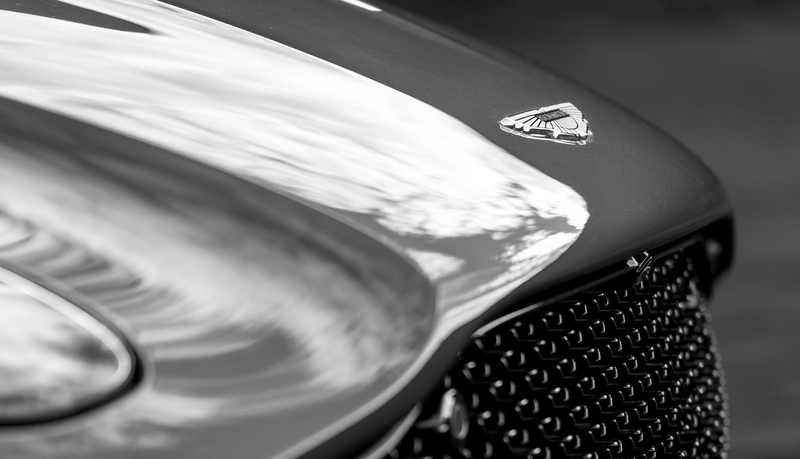 True artisans involved in manufacturing the world’s most luxurious sports cars. An astonishing 105 year heritage.